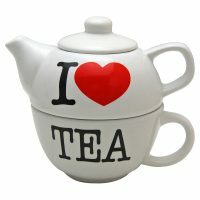 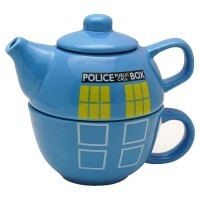 Quality teapot for one gift set in an attractive gift box. Teapot sits on top of the mug to keep your tea warm. 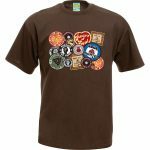 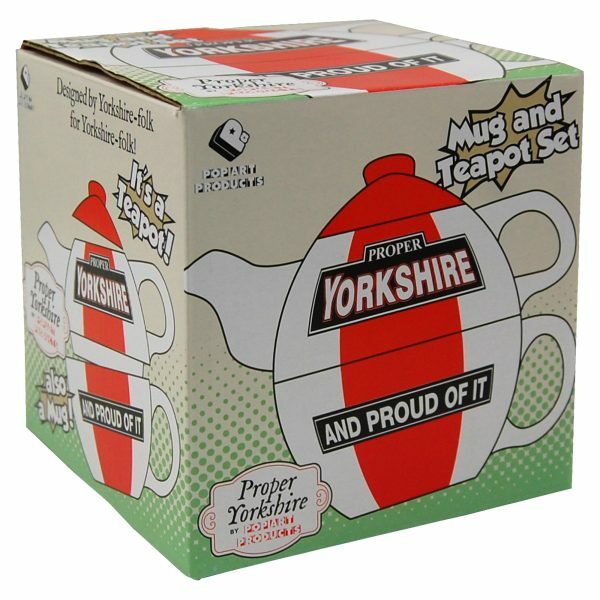 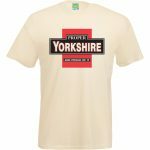 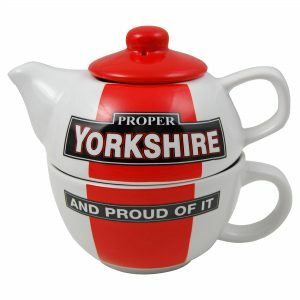 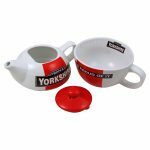 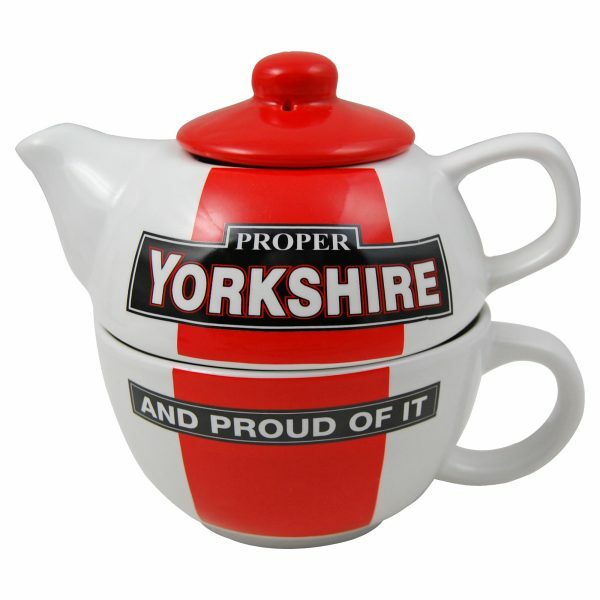 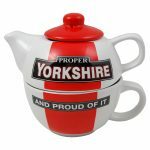 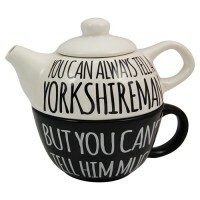 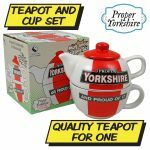 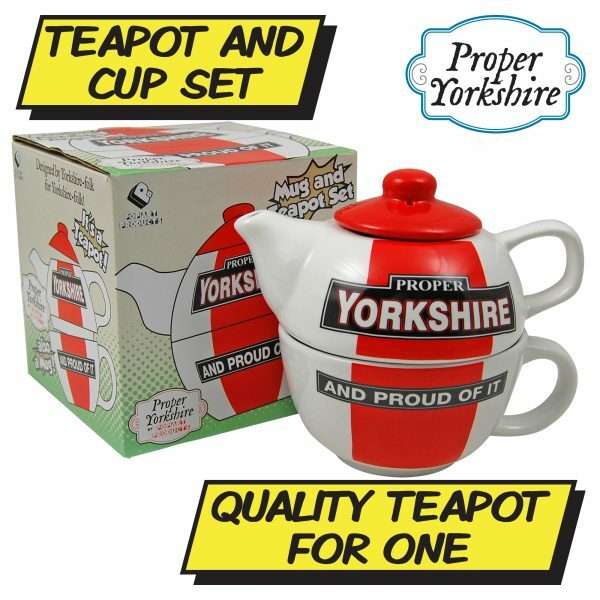 Makes a perfect gift for a Yorkshire tea lover.